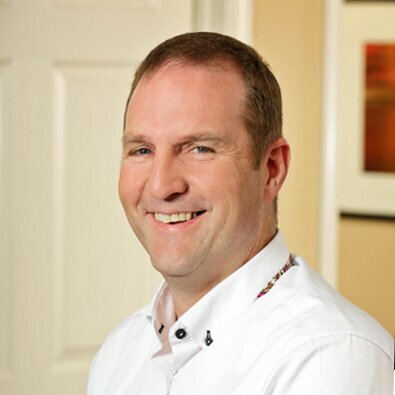 Pete Earley is a storyteller who has penned 17 books including four New York Times bestsellers, including The Hot House and the 2007 Pulitzer Prize finalist Crazy: A Father’s Search Through America’s Mental Health Madness. 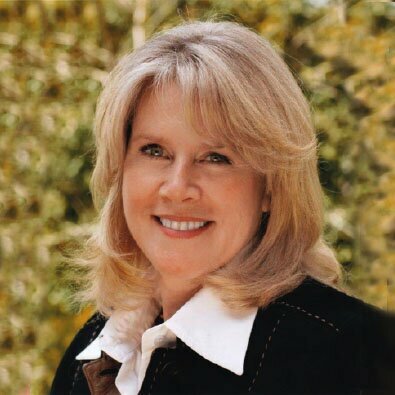 Once named one of the “Ten Most Admired Women in the World,” Tipper Gore has brought her warmth, charm and infectious energy to communities and organizations around the globe. A dedicated, hands-on advocate for issues of mental health, homelessness, and violence in the media, she uses stories from her own life of public service to inspire and enlighten her audiences. Mrs. Gore’s commitment to eradicating the stigma associated with mental illness and educating Americans about the need for quality, affordable mental health care placed her in the unique position to serve as the Mental Health Policy Advisor to President Clinton during her husband’s tenure as Vice President. In June 1999, she chaired the first-ever White House Conference on Mental Health, which interactively involved tens of thousands of Americans in over 1,000 cities across the country. 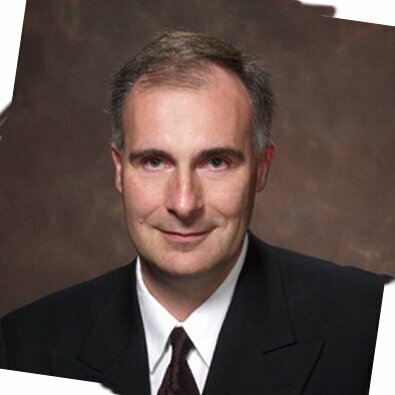 Dan Westbrook is a partner in the Columbia office of Nelson Mullins Riley & Scarborough, LLP. For over 25 years, Mr. Westbrook has represented healthcare providers in federal and state regulatory matters, litigation, and appeals. In addition, Mr. Westbrook has maintained an active pro bono practice, especially on behalf of South Carolina prison inmates, working on several death penalty appeals, parole cases, and a class action on behalf of over 3,500 mentally ill prisoners. For several years he served as Board Chair for the South Carolina Death Penalty Resource Center. 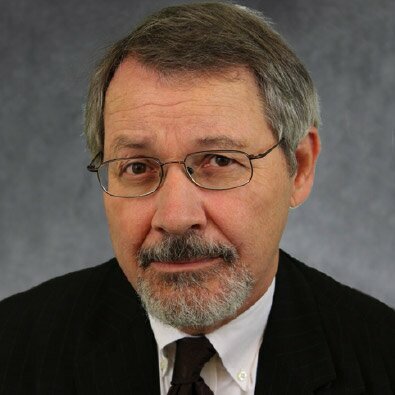 Frederick J. Frese, PhD is a psychologist with more than forty years’ experience in public mental health care and is presently coordinator of the Summit County (Ohio) Recovery Project, serving recovering consumers in the Akron area. For fifteen years, until his retirement in 1995, Fred was Director of Psychology at Western Reserve Psychiatric Hospital. Vladimir Maletic, MD is a Clinical Professor of Neuropsychiatry and Behavioral Science at the University Of South Carolina School Of Medicine in Columbia, and a consulting associate in the Division of Child and Adolescent Psychiatry, Department of Psychiatry, at Duke University in Durham, North Carolina. 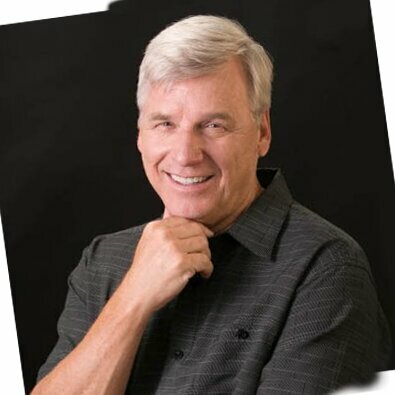 Richard “Rich” Jones is an experienced strategist, non-profit executive, and creative catalyst with a passion for program and policy development, human resources, building partnerships and exploring systems innovation to drive social impact across multiple domains including mental health, substance abuse, co-occurring and intellectual disabilities. 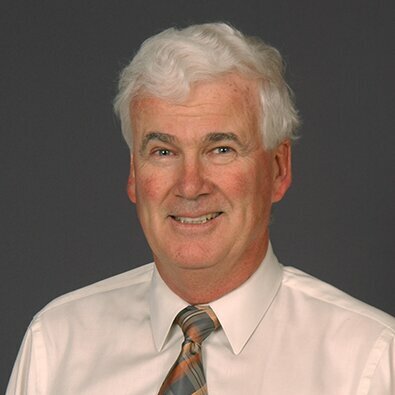 Desmond Kelly, MD is Vice Chair for Academics and Community Affairs for the Department of Pediatrics and the Greenville Health System Children’s Hospital in Greenville South Carolina. He is a Professor of Pediatrics at the University of South Carolina School of Medicine Greenville and Clinical Professor at the Clemson University School of Health Research. 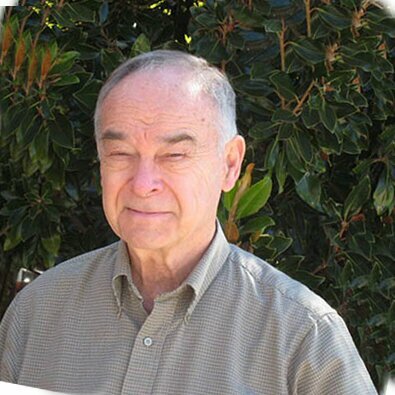 He is the Director of the DeLoache Fellowship in Developmental-Behavioral Pediatrics and Outreach Director of the South Carolina LEND (Leadership Education in Neurodevelopmental Disabilities) Program. He also serves as Medical Director of Kidnetics (Children’s Hospital Pediatric Therapies) and Help Me Grow South Carolina.